The Institution does not having any formal meal plans, but you can buy breakfast and/or lunch at the below on-campus places. Monday through Friday. Cash sales only. Breakfast: 8:30 a.m. to 10:00 a.m. Lunch: 11:30 am to 1:30 p.m. 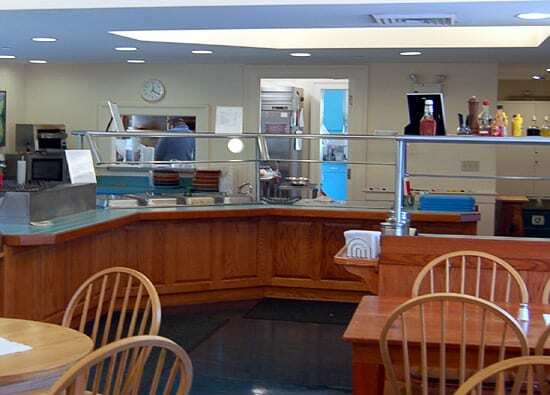 Located on the first floor of the MBL's Swope Building, the Café is open to the MBL community and the general public, year round, Monday through Friday; closed on MBL Holidays. Cash and Credit Card sales.